Watch it live. No really. The Walking Dead airs Sunday at 9/8c. 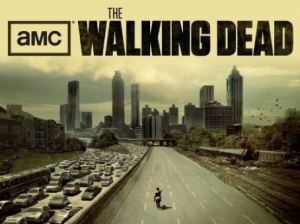 Posted on March 3, 2012, in TV and tagged Preview, The Walking Dead. Bookmark the permalink. Leave a comment.